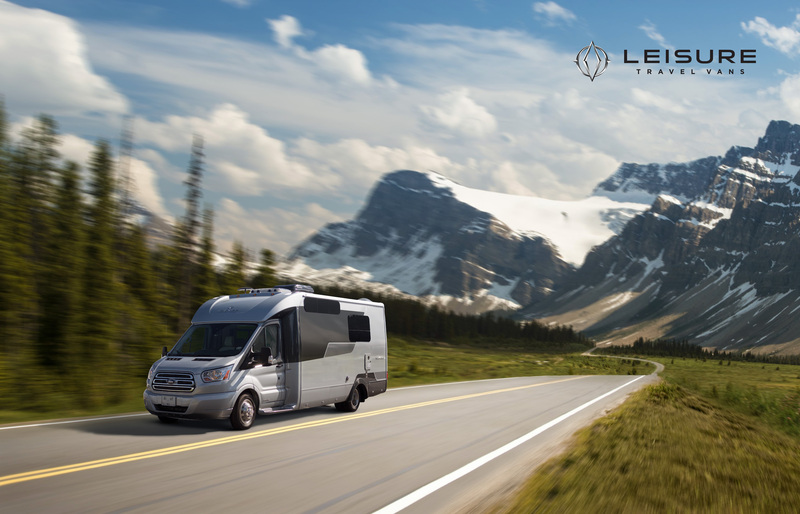 There are Wonders out there. 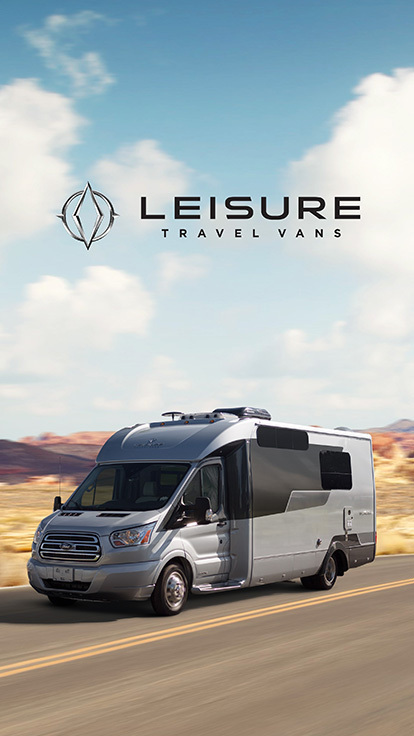 Find yours. 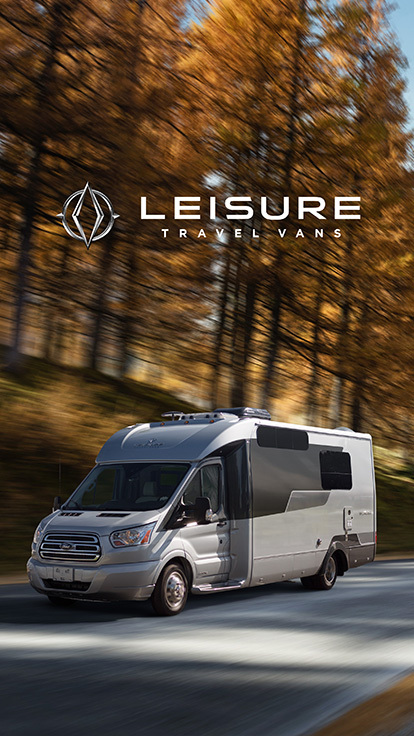 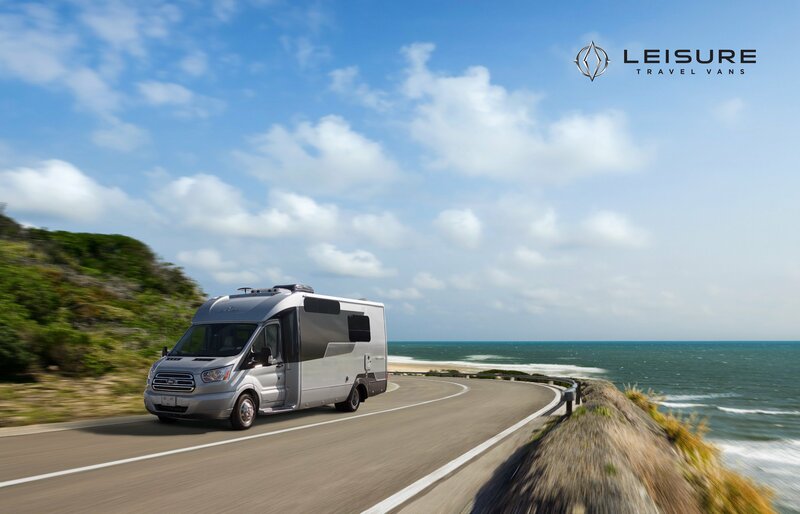 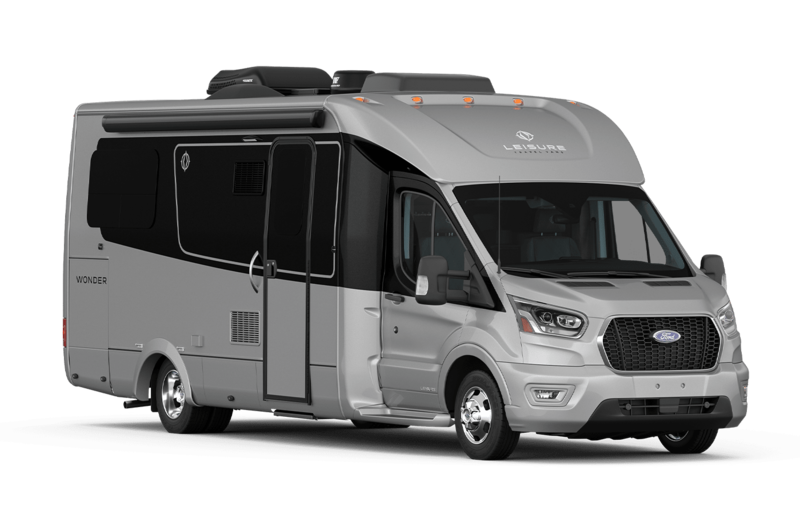 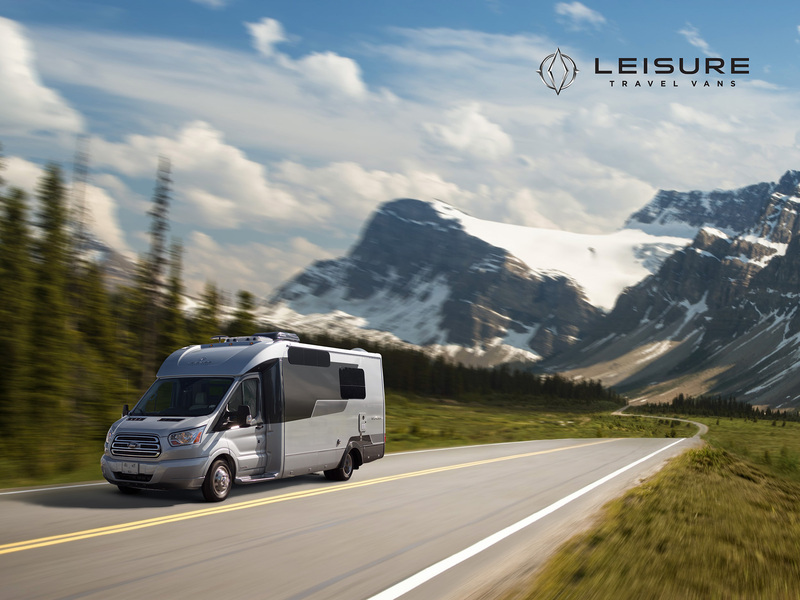 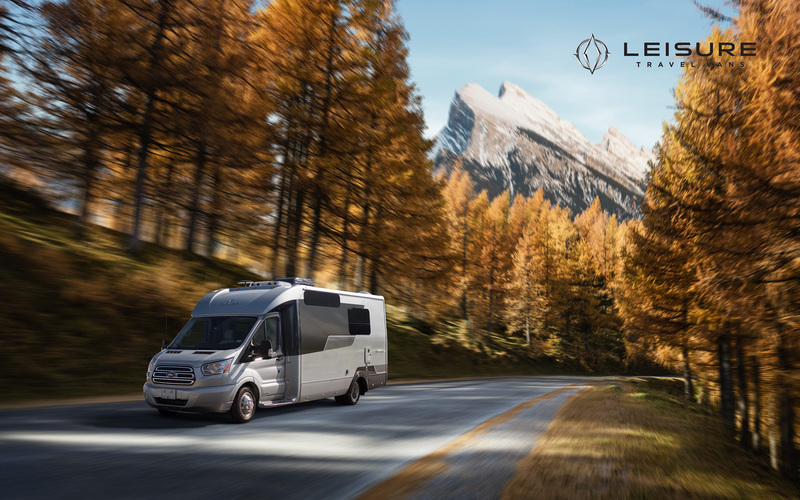 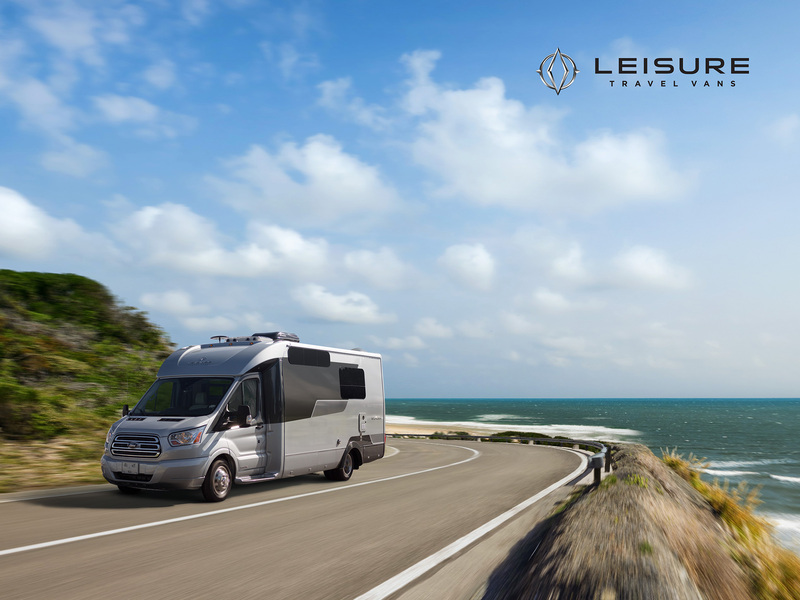 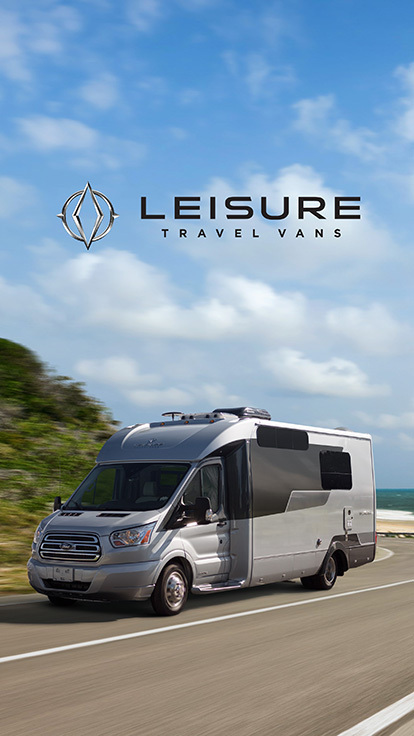 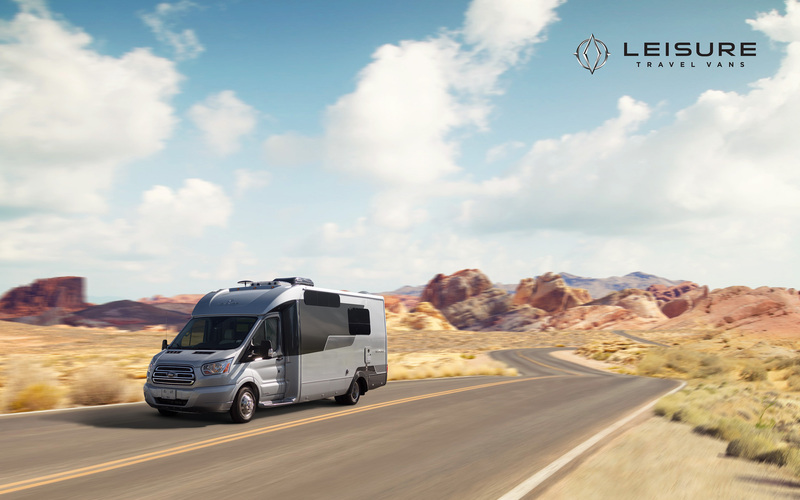 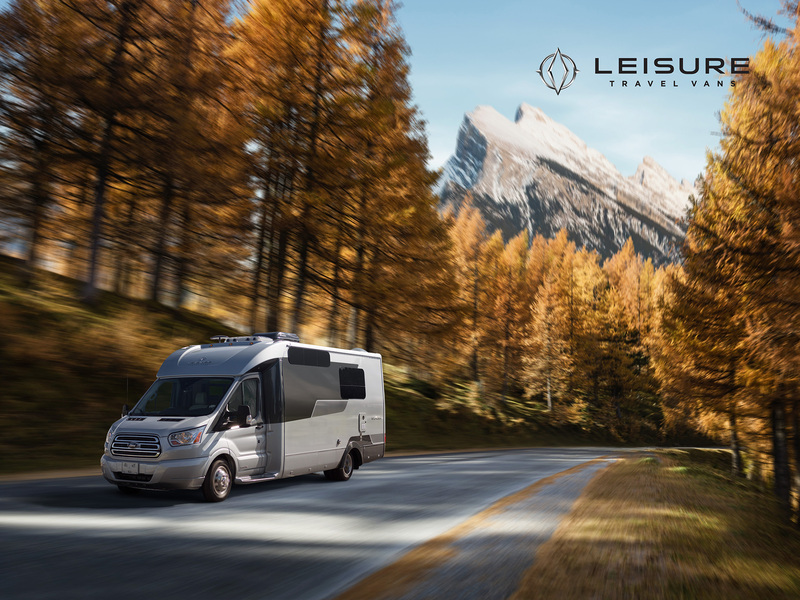 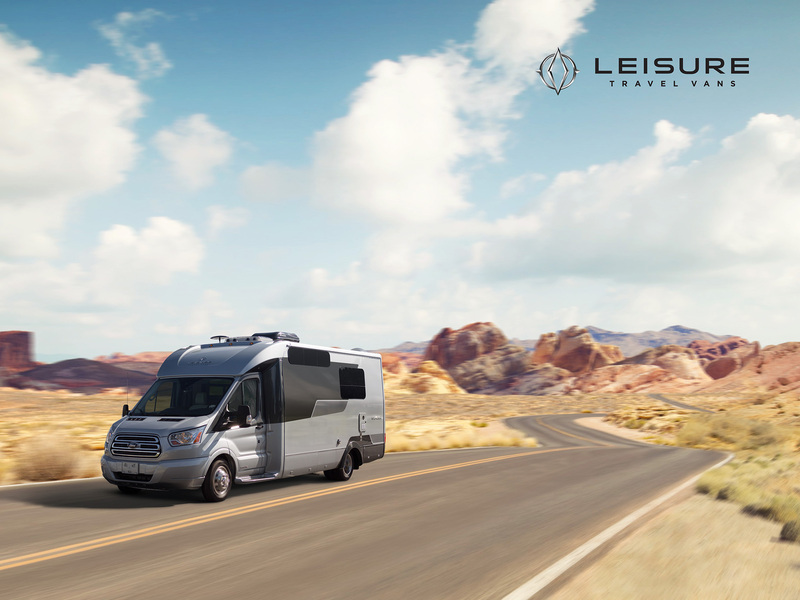 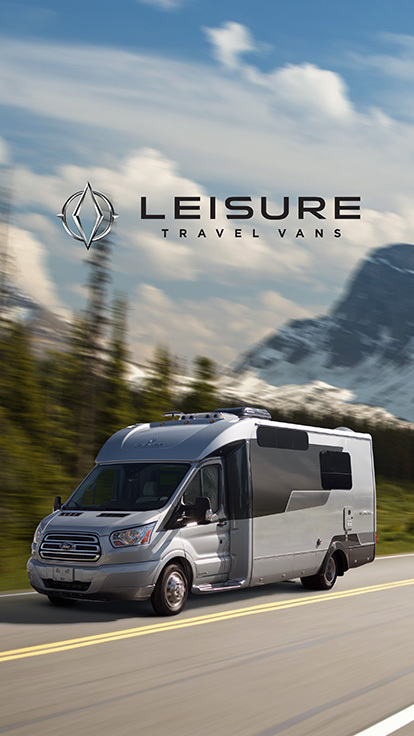 Follow the Wonder RV travelling the terrains of North America, then choose your favourite to download as a wallpaper.